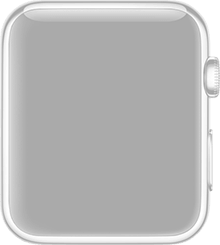 Zleeper is a sleep tracker for Apple Watch. 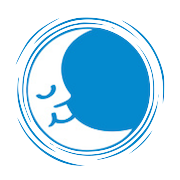 Simply toggle the sleep mode when you get in to bed to monitor your sleep pattern. You can set a Zmart Alarm (smart alarm) to attempt to wake you up during your light sleep. The Zmart alarm has a time buffer which will start monitoring for light sleep 15 to 30 minutes before the time that the alarm has been set for. 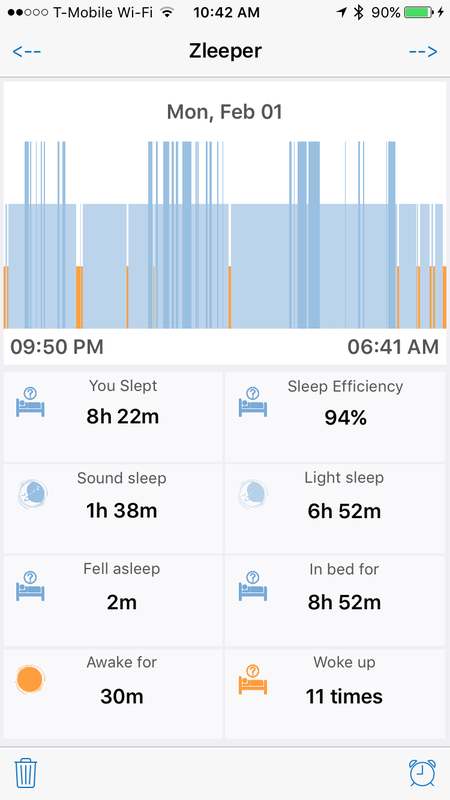 The companion iPhone app will analyze your sleep pattern and display the corresponding information, such as; time in bed, sound sleep, light sleep, and sleep efficiency. While you sleep the iPhone app will display a clock view and sound a back up alarm if needed. Hours & Minutes Calculator is a simple time calculator that allows you to easily add, subtract, multiply, and divide hour and minutes time values without the need to convert those values into their decimal counterparts. Child's First Bank is an easy to use virtual bank for children managed by parents. With this app you can add multiple accounts for each child, subtract and add funds for chores, purchases, etc. Accounts and Transactions can be synced to multiple devices. The app can be added to a Childs device in read only mode so that they can keep track of their accounts. 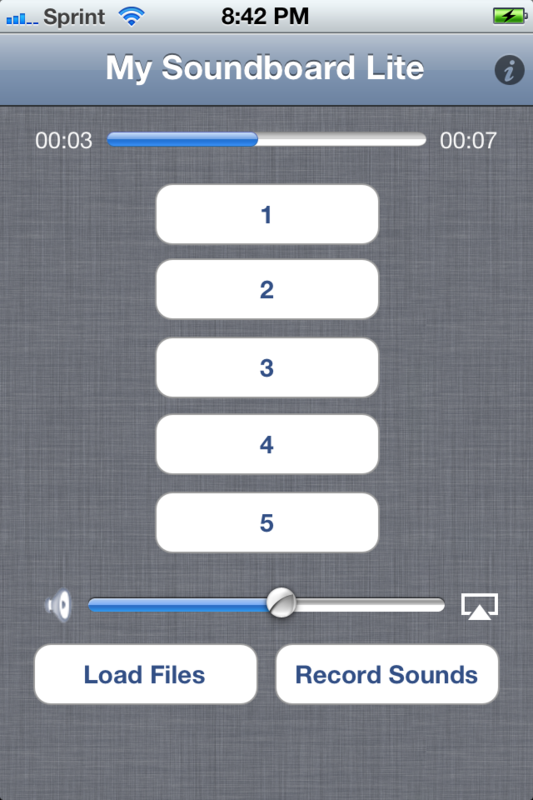 Make a soundboard of your friends, family, and any favorite sounds. My Soundboard allows you to personalize a soundboard by recording up to 10 different sounds and assigning them to a button for playback. 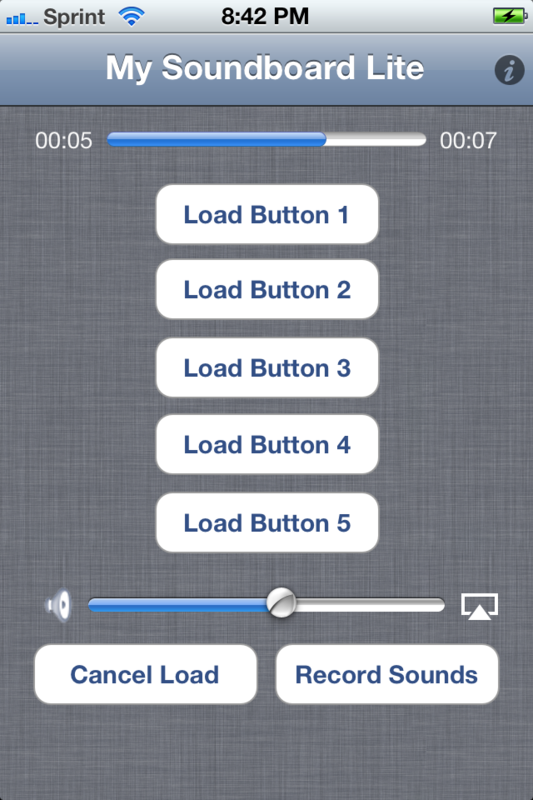 Import your own sounds using iTunes file sharing feature using Apple supported file types. 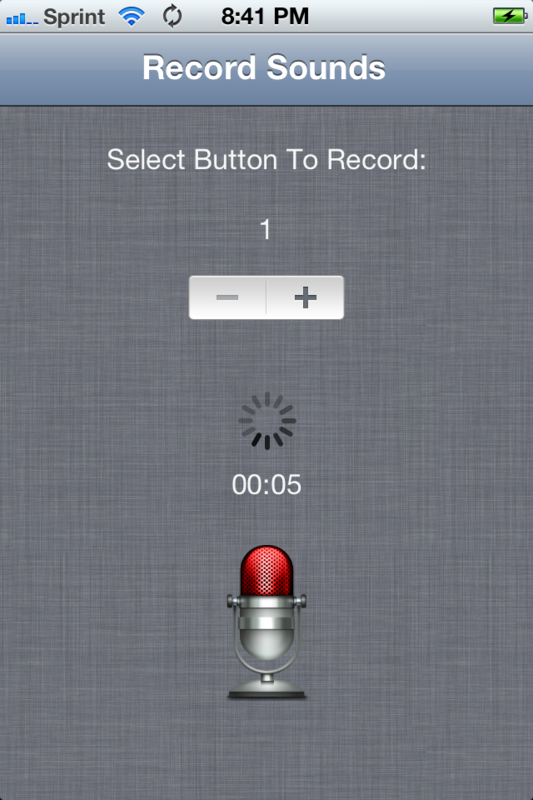 Export your recorded sounds using iTunes file sharing feature. Label buttons to describe it's sound. Do you have a support question or a feature request?